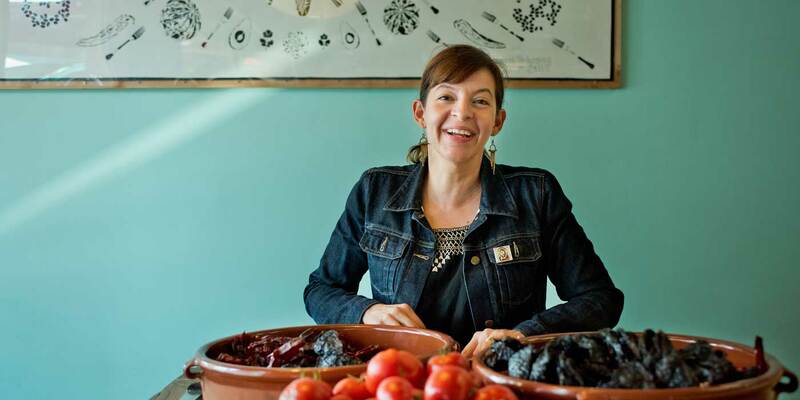 Dominica Rice-Cisneros is the founder of Cosecha Café, a Mexican restaurant in east East Oakland that serves up classic Mexican home cooking with a distinctive California twist. She’s also using the power of business to build the kind of world she wants her 12-year-old daughter to inherit. From sourcing organic ingredients grown by local farmers, to working alongside grandmothers in her kitchen, Dominica isn’t afraid to take a chance if she sees an opportunity to strengthen her community. Plus, she makes a mean pozole. My family is definitely a huge factor. 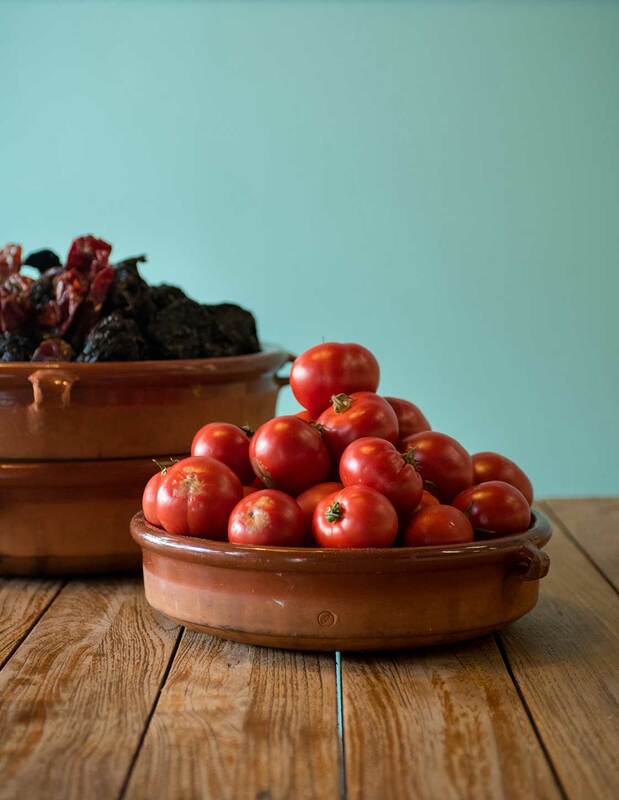 I come from a family of Mexican immigrants who started farming about 100 years ago, and they were very much into high-end Mexican cooking. My first memory of being alive and conscious and awake was learning how to sort and clean beans to get ready for dinner. How did you learn so much about food as a young woman? I had to do a lot of cooking! I was very dedicated — I started working in the food industry in LA when I was 14 years old, and I decided to dedicate myself to cooking when I was 19. I took a lot of apprenticeships on my days off, worked a lot of jobs, and did a lot of traveling frequently. I thought it was so much fun —moving with no money to New York, San Francisco, Mexico City — all when I was in my 20s. Then I got married, and I decided I was going to work at Chez Panisse. I had to convince them of that idea. I wasn’t exactly the type of candidate they usually hire. They like to hire people without a ton of experience, and I had so many years already. They were going to have to break and retrain me. And they did! I worked there for six years, and it was amazing. They do a lot of education for their staff, like speakers and farm visits. When you started Cosecha Café, what was your vision? I wanted Cosecha to be for everybody, for people to feel taken care of here. We have a price point for everyone: from $5 to $40. It’s very, very fresh, California-Mexican food, the kinds of dishes people are used to eating in their homes. But we still push the limits. The food industry hasn’t always been friendly to women. How are you working to make it better? A lot of women leave the food industry and restaurant industry work because of scheduling problems. And that’s a big thing — for a long time, I would never know week to week what my schedule would look like. Women with families need to be prioritized in scheduling if you want to keep them as loyal staff. The majority of my employees are female, and I continue to save the daytime schedule for moms so they can drop off and pickup their kids at school and daycare. 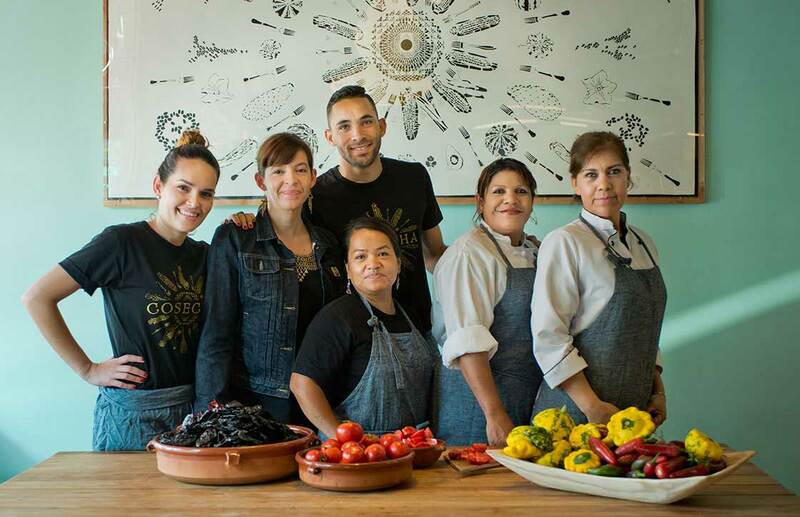 At Cosecha, we also think outside the box about what a line cook can look like. We have line cooks who are grandmas. They have a lot of experience cooking for large parties and special events, organizing the cleanup, consolidating, etc. the daily grind — they’re really good at it. Plus they have such a great calmness. With a very small amount of training, they’re some of the best line cooks I’ve ever worked with. 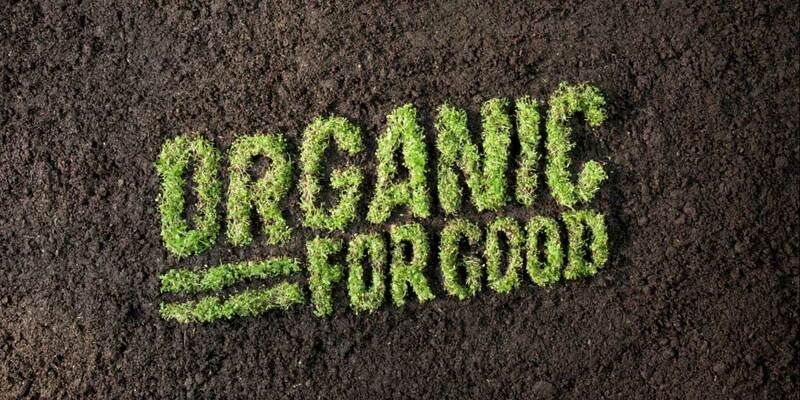 I try to source everything I can from California farms and organic farms, especially ones that are young, new, and starting out. I’m seeing more and more new women-owned and immigrant-owned farms and getting really excited — it’s so motivating. Since I’m a small business too. I ask people to help and support me, so I need to put my money where my mouth is and help these small, women-owned businesses. 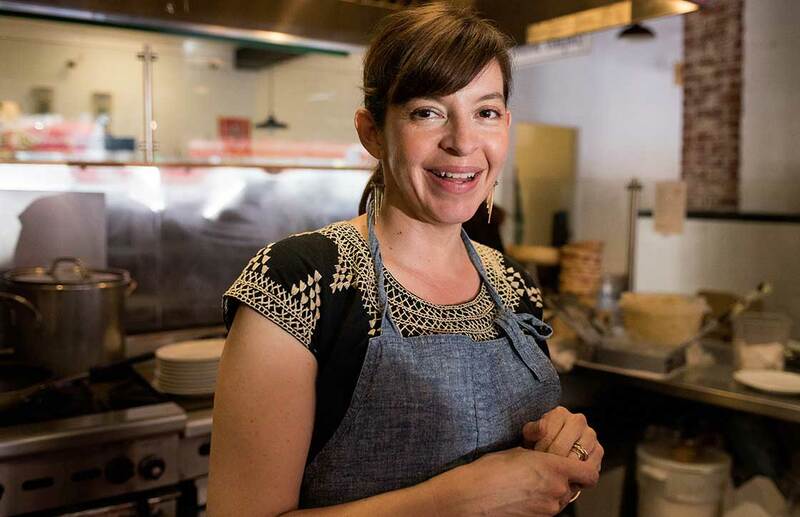 Overall, I’m not just trying to make food; I’m here to build community for my family, my daughter and our staff.